The Tees Valley Wildlife Trust are announcing today a new initiative that will involve community groups, volunteers and young people in making the public green places across the Tees Valley better for wildlife. The five year project aims to increase appreciation and understanding of the wildlife of public open spaces in the Tees Valley and increase the skills of local people to record and care for this wildlife. 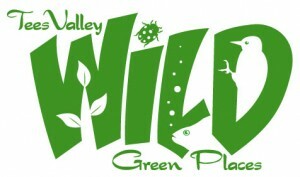 The new Wild Green Places project will work with twenty local community wildlife groups across the Tees Valley to carry out nature conservation projects that will create and restore habitats for wildlife on public green places across the Tees Valley.